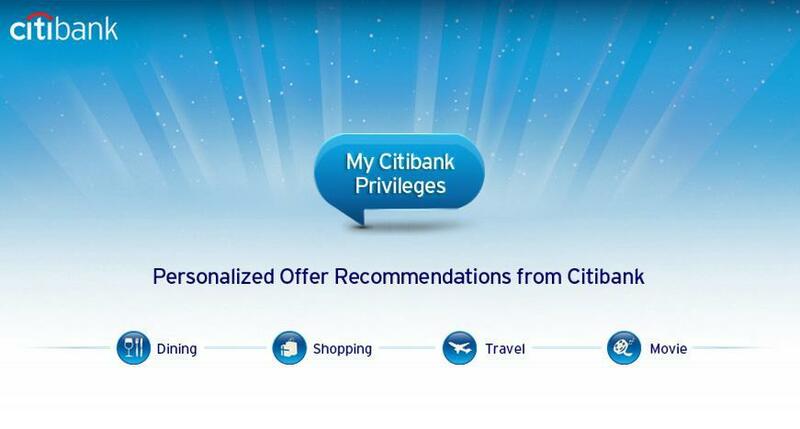 The goal of the application is to create a central repository of all the deals available to Citibank Credit Card users across India. It offers personalised recommendations for the best offers in town. More than 5,000 users actively use the application.